With a proficient team of experienced engineers and highly qualified partners, ARMS is able to provide IoT solutions and premium products that can help railroads move selective and actionable data from in-use assets to the railroad’s back office system. 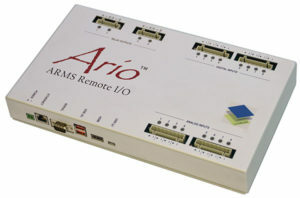 Ario – ARMS Remote I/O powered by ClearBlade is an Industrial IoT Gateway with smart I/O to measure, monitor, and report status of remote assets to the Back Office. Powered by ClearBlade’s edge platform, Ario accepts most inputs and most data protocols, performs edge computing, and backhauls the data via any communication path to the Back Office. The Back Office Server can be hosted by ClearBlade or on customer premise. ClearBlade is the Edge Computing software company enabling enterprises to rapidly engineer and run secure, real-time, scalable IoT applications. ClearBlade was built for the enterprise from the ground up to run securely in any cloud, on-premise and at the edge. ClearBlade enables companies to ingest, analyze, adapt and act on any data in real-time and at the extreme scale. Contact ARMS to learn more. 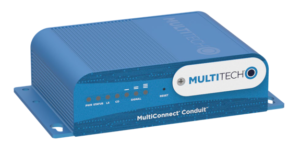 MultiTech MultiConnect® Conduit™ (MTCDT Series) is a quick-to-deploy and simple-to-scale, programmable IoT gateway designed for versatility. The mCards™ provide the flexibility needed to manage diverse infrastructures, supporting a wide range of interfaces and communication protocols. Cambium Networks is a leading provider of licensed and unlicensed wireless radio technology. 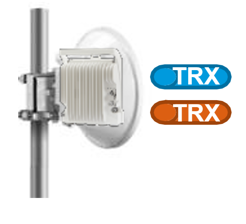 For IoT, the cnReach™ provides 220, 450, and 900 MHz for licensed and unlicensed video, voice and data. ARMS has personnel who are Technically Certified on cnReach™ applications for IoT.